Following a continued period of growth, Feed signed a lease on The Hive Building, with a new studio of over 4,000 square feet of Grade A office space in Manchester’s Norther Quarter. 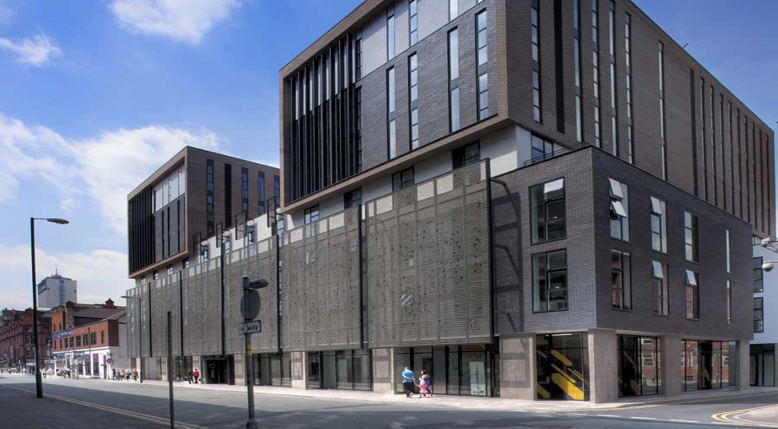 The building is known as being the home of some of Manchester’s most creative and innovative businesses, providing Feed with the perfect environment to thrive and continue their highly successful growth. The office’s blank canvas provided the client with the opportunity to stamp their brand and provide a great working environment for their team. Fast track programme; open plan office with meeting rooms, kitchen and games area; premier location and building; high quality furnishings, fixtures and equipment. Thanks to the success of Fellows’ work on Feed’s London HQ in 2015, Contract Administrator, Cost Consultant and Capital Allowances services were provided to fit out another office again to a very high standard. Fellows were able to provide upfront cost advice and value engineering suggestions to meet the client budget, before rapidly pulling together a robust set of contract documents and liaising with the landlord, leading to a very successful project over a short 4 week programme.